We believe people have the right to do what they like, and we work for them, to have this right. We give the opportunity to feel emotions, set ambitious goals, be part of the team, play and win. Everything you need to start your own casino is in one place. our own affiliate and CPA system fully integrated into the back-office. 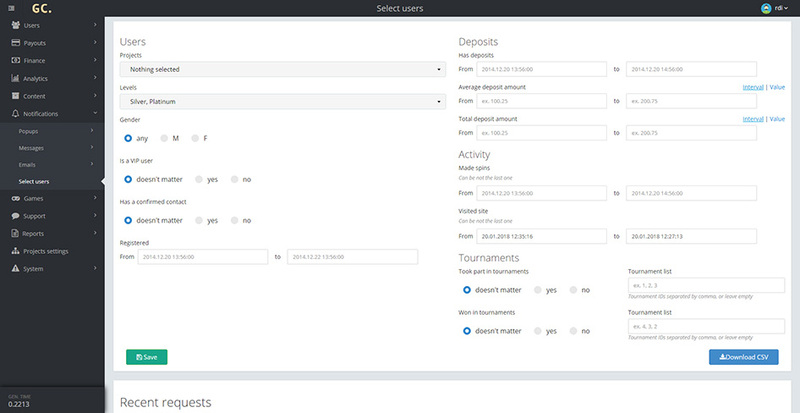 advanced mailing features that allow you to send emails automatically by triggers or manually by filters. 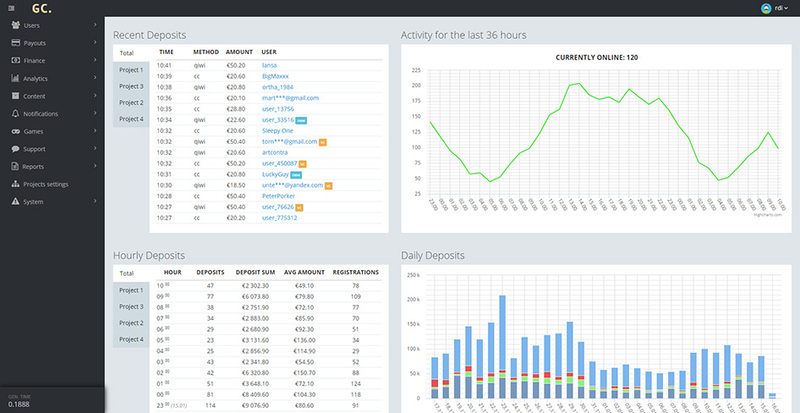 Track visits and deposits in real time via handy dashboard. Each user is evaluated by an automatic scoring system providing the data for a risk-manager. Create and save custom user selections for email notifications easily. 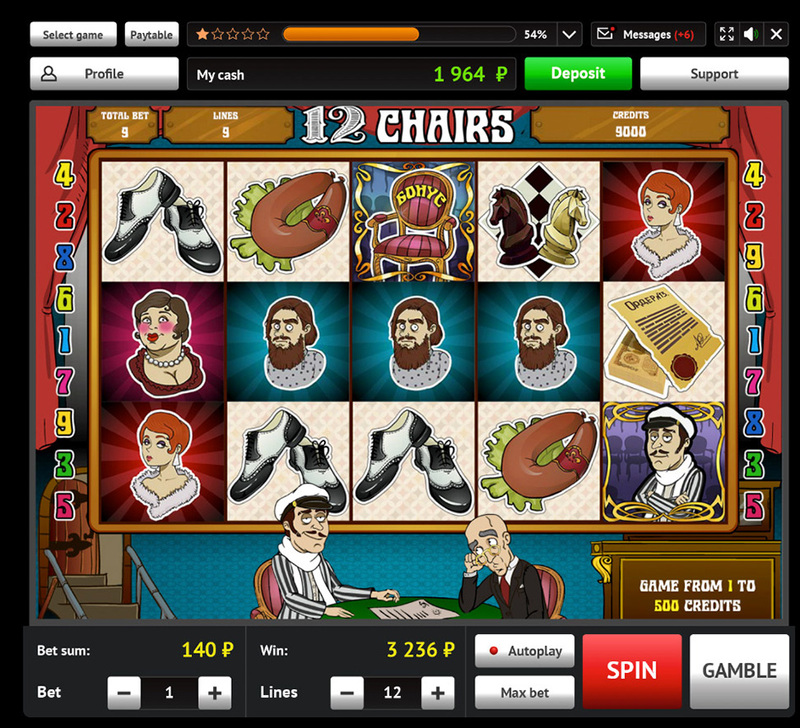 opportunities to work not only with gambling, but also with offers in any niche. 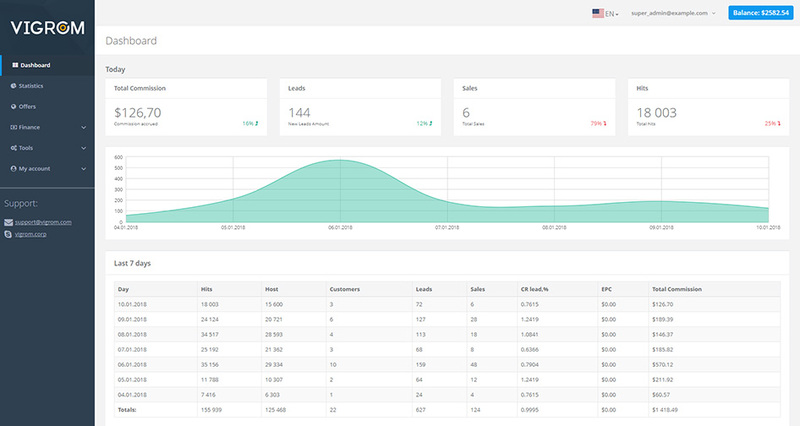 Realtime advanced statistic and conversion tracking. Adaptive traffic strategies. 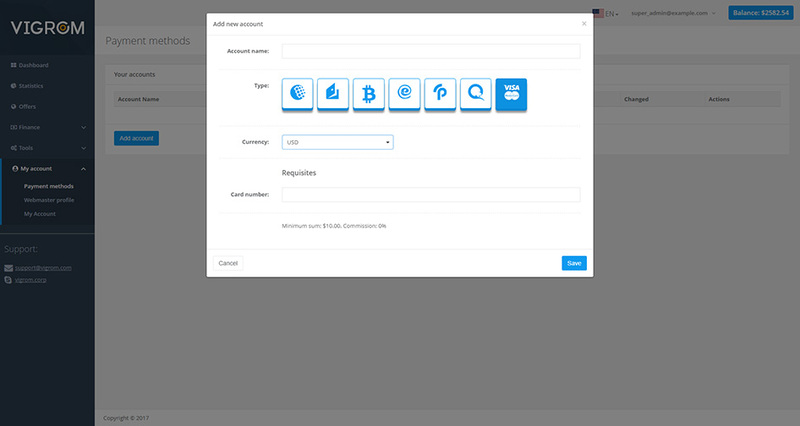 Different payouts options and currencies. 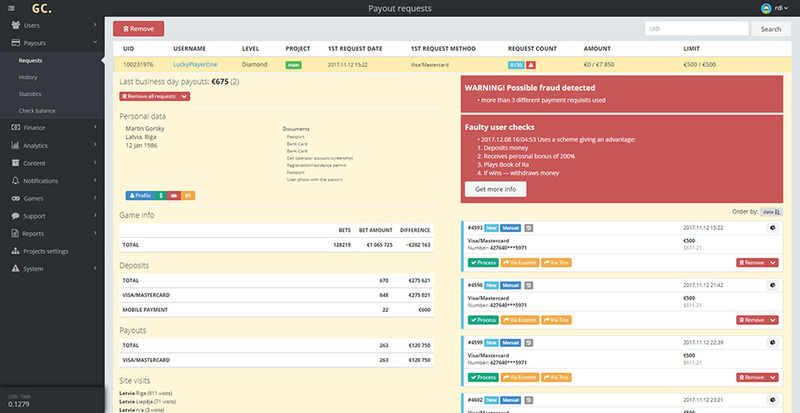 Support for various payment systems. 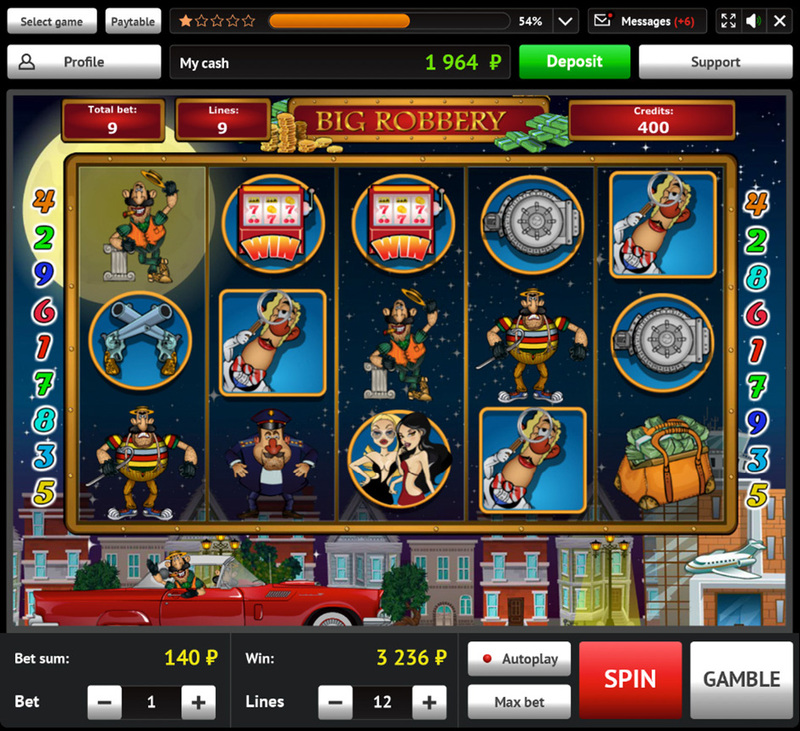 A team of professional developers, designers and CG artists create a lot of amazing games such as classic slots (mobile and desktop versions), casino games and unique multiplayer games (player vs player). Video slot with 2 round bonus game. It is based on the famous novel by Ilf and Petrov brothers published in 1928. The game is about the adventures of the ambitious and funny character Ostap Bender who is looking for big treasures. Video slot with 3 round bonus game. It is based on the animated series «The Adventures of Captain Vrungel». The game tells the story of two eccentric bandits who decided to rob a bank quickly. 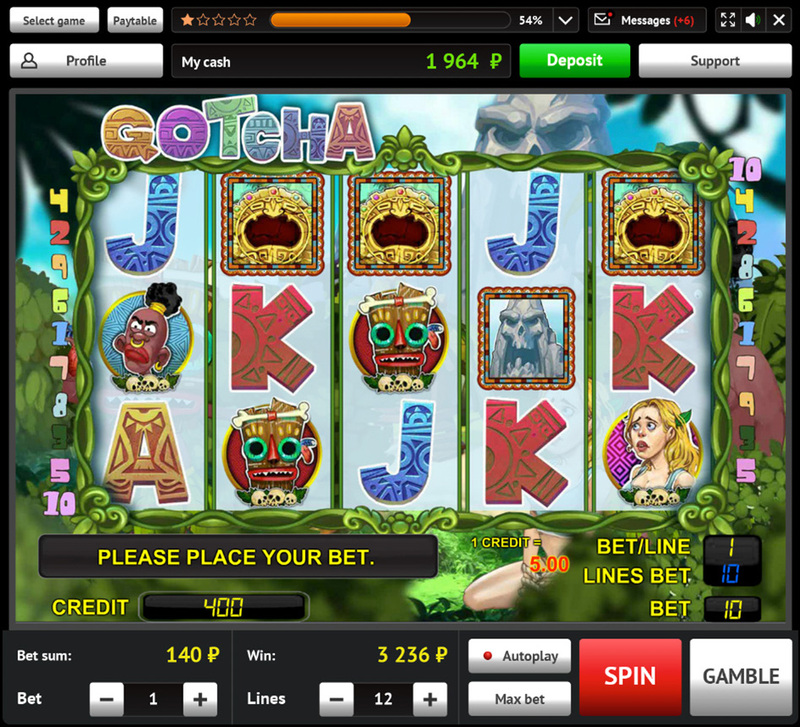 Video slot game with freespins bonus round (+special symbol). The story is about a Papuan tribe which caught a female tourist and want to sacrifice her to a bloodthirsty volcano in exchange of wealth and prosperity. 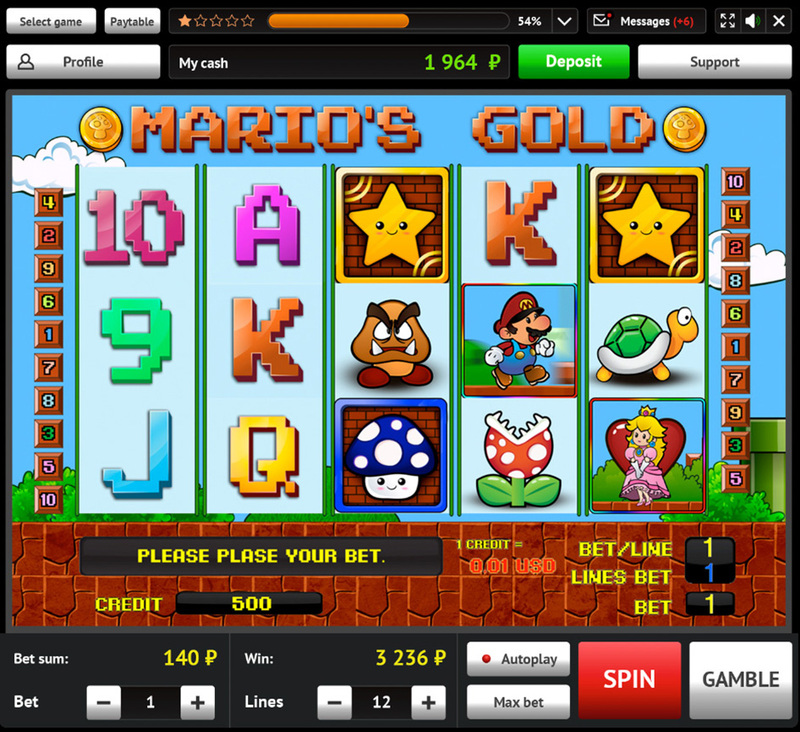 Video slot game with freespins (+multiplier) about Mario. The cheerful character is back and wants to collect all the gold coins and give them to his beloved — Princess Peach. 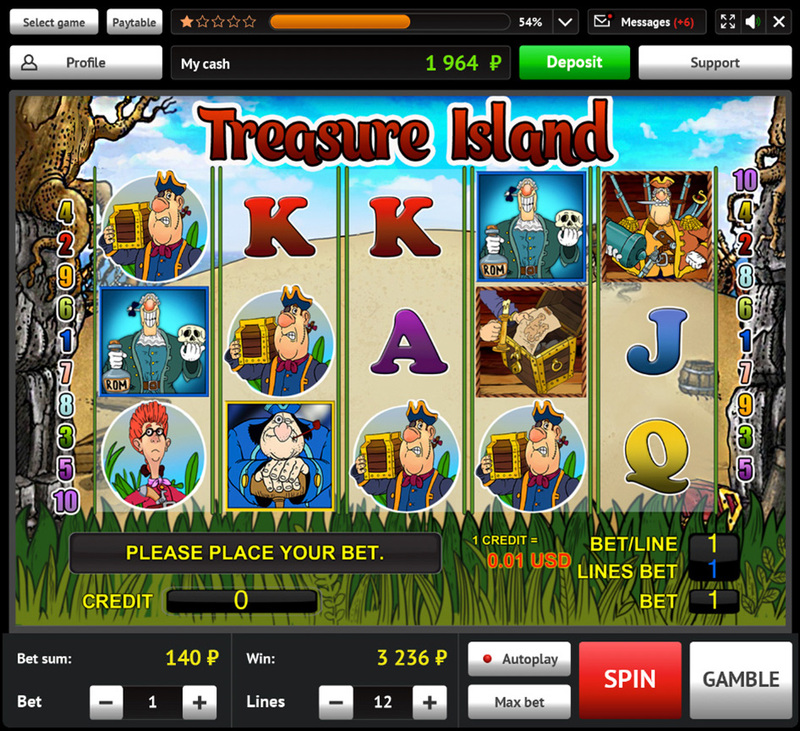 Video slot game game with freespins (+multiplier). It is based on the famous cartoon «Return to Treasure Island». The story tells us how the pirates went in search of the Captain Flint's treasure. Earn money with fun using your skills! Four player-vs-player board games: Backgammon, Domino, Fool and Goat. The most famous is Backgammon featuring an achievement system, ratings, a content store and classic rules options. Want to win quickly? This game is for you! 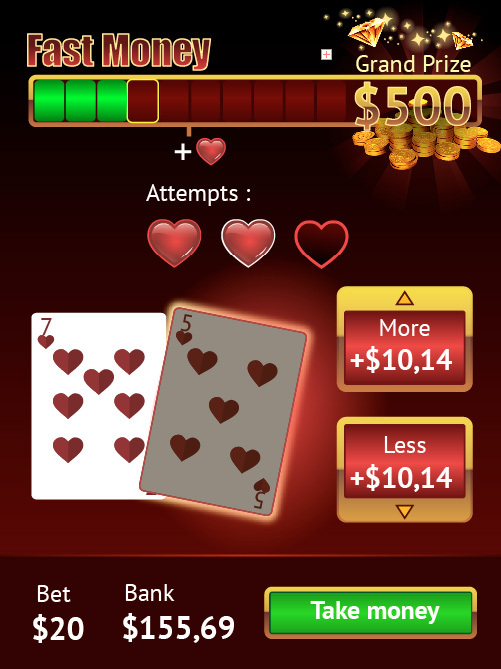 A card game called Fast Money in the Hi-Lo genre with a simple set of rules, minimalistic design and a Jackpot will drag you into the abyss of excitement. 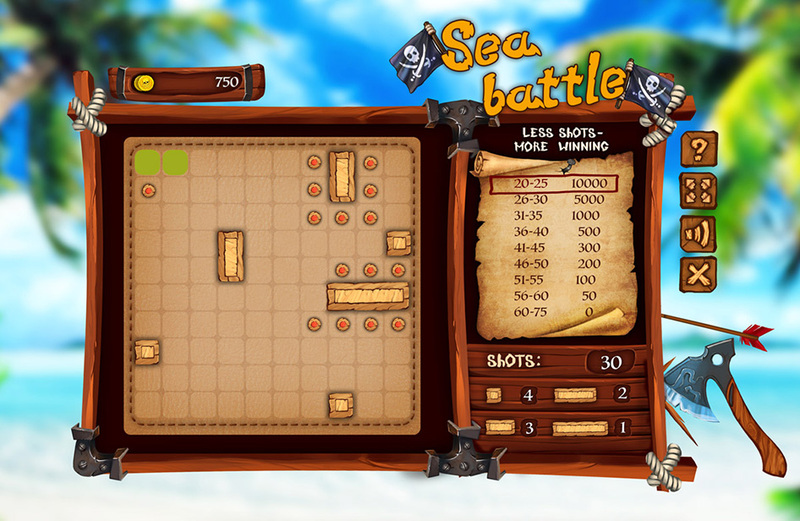 The famous logic game Sea battle is now for gamblers. Single-player arcade game in which you need to hit all the ships on the field. The less shots you make, the more money you win! Our support team specializes in gambling customer service: we carefully serve the players by empathetic understanding of their needs and emotions. According to the results of the mystery shopping researches, our support service has high indicators on the gambling market. We quickly serve users via all communication channels — telephone, online chat consultations, messengers, emails. Our CRM-system allows to manage customer relationships, track service quality, improve customer service metrics. The key standards of user service are sincere and friendly support the will to do more than we can. Interested? We would be happy to demonstrate you the platform, just leave your request, and we will contact you shortly. Interested? Please complete the form below or reach us at [email protected] and we will contact you to answer any questions or show you the demo of our platform. Your request is sent. We will contact you shortly. Your name Position Company How can we contact you? * If you have any comments feel free to leave them here.